Wario and Waluigi are actually the Mario and Luigi of the mushroom world. You see the mushroom world is actualyl a sister dimension a duplicate of ours those obviously evolution differentiated along the way. 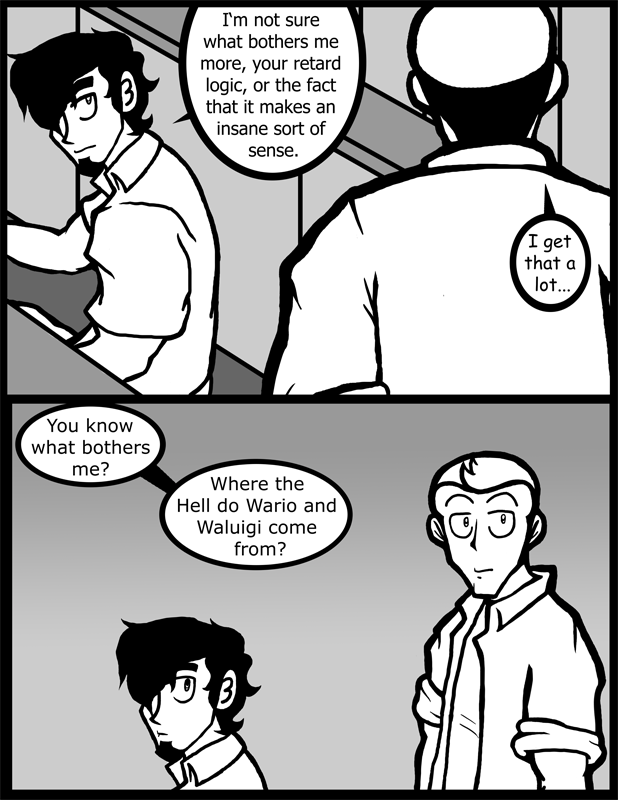 Mario and Luigig are from our Earth while Wario and Waluigi are the brothers to Mushroom World. The fact that anyone knows that is a little depressing, Nero.